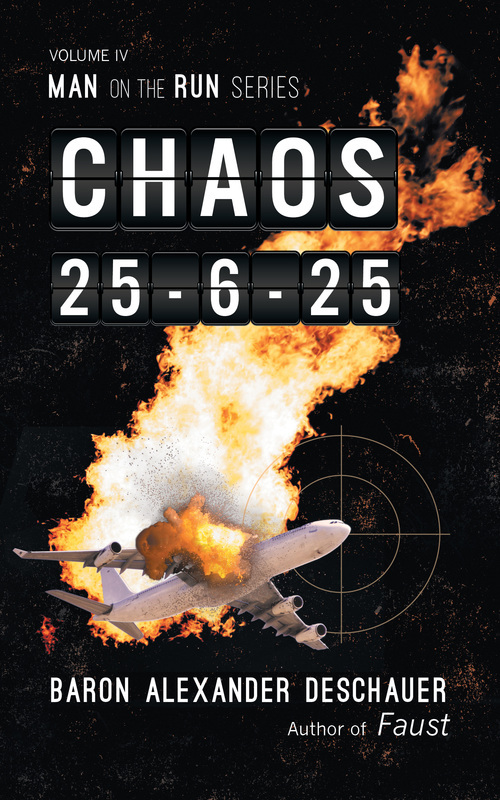 ​In June of 2025, hundreds of planes simultaneously explode, killing hundreds of thousands in the largest coordinated attack in history. Security forces race to find the culprits as governments declare war on their unknown foe. Man on the Run IV is a gripping and fast-paced political thriller that questions both the structure of power in our society, and the role of violence in creating a better world. As the dominos fall, we learn that we are connected in all things, and we may need to rethink everything we know about security, warfare, and peace.